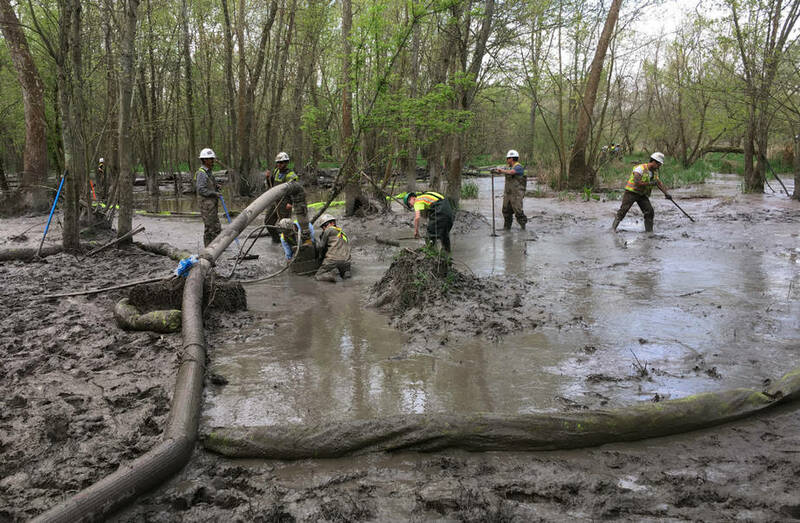 Yet again, another energy company is serving up tangible proof that some in the industry fail to take steps to operate responsibly and protect public health from oil and gas pollution. 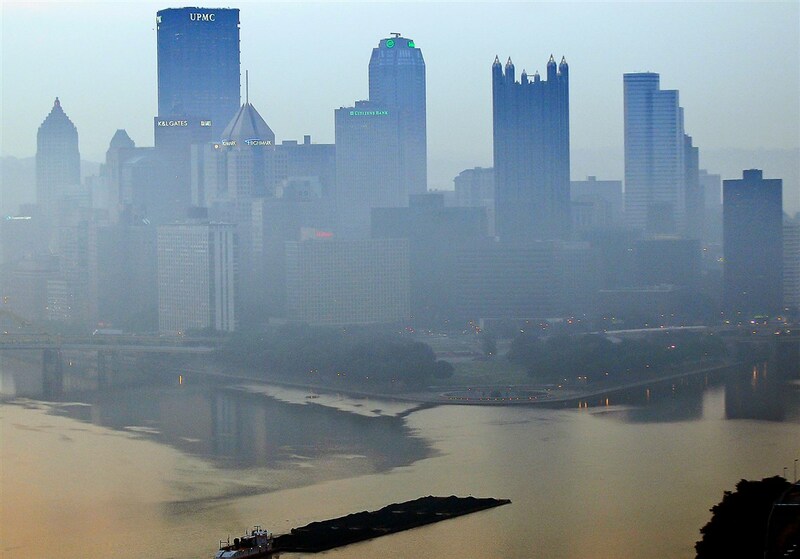 According to a September 24 Associated Press article, a malfunction at a natural gas compressor station in Northeastern Pennsylvania resulted in a massive gas leak that — in just a few hours — produced more air pollution than most facilities emit in an entire year. 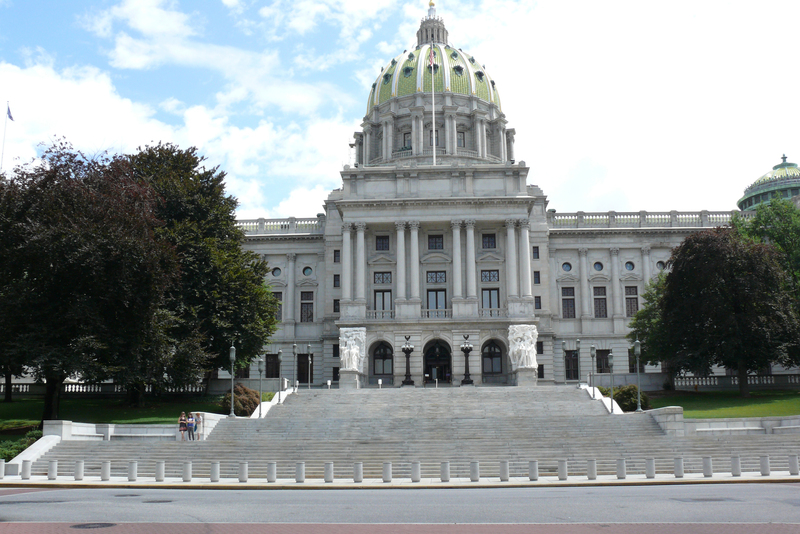 The one fact that Pennsylvania lawmakers need to hear is this: Natural gas waste is up 28%. And yet, the state senate held a hearing yesterday to discuss the impacts of natural gas development in the state, and not one environmental expert was on tap to speak. Consequently, senate leaders don’t have the full picture. Here’s what state legislators need to know. 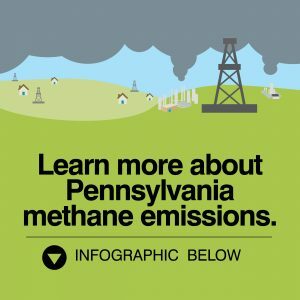 Industry-reported data made available this week by the Pennsylvania Department of Environmental Protection indicate that in the year ended 2015, emissions of methane – the main component of natural gas – were up over 28% although production grew by only 12%. Craig Butler, Director of the Ohio Environmental Protection Agency called the company’s response “dismissive,” and “exceptionally disappointing,” and he’s right. Fortunately, federal and state regulators have stepped up to hold ETP accountable. 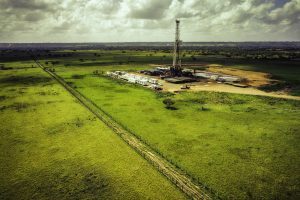 Recently the Pennsylvania Department of Environmental Protection (DEP) took an important first step to implement new requirements aimed at reducing methane emissions from new oil and gas operations.